"We believe that profit is a consequence, not a first principal, of good business. Underlying everything that we do - from strategic appraisal, through development to ongoing management - is our passion for the delivery of quality." DIVERSITY: Guildhouse is committed to the principle of equal opportunities and we operate a formal Equal Opportunities Policy. HEALTH & SAFETY: We recognise our duties under the Health and Safety at Work etc Act 1974 and the accompanying protective legislation. Our policies are ISO 18001 accredited. 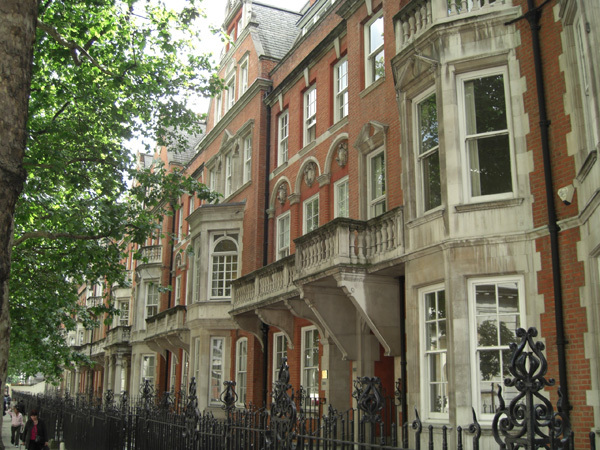 IMAGES: Images on the site are the property of the Guildhouse Group and have been taken with the consent of participants. Subjects may not be employees and do not represent the company or its subsidaries. TERMS: Nothing contained in this site will alter, amend or otherwise affect any agreement between Guildhouse, its subsidary companies and clients unless confirmed in writing and signed by a director.